The region of Bordeaux in the south-west of France is internationally known for its wine, and quite rightly so. However, our cycling tours in the region show that there is much more to Bordeaux than the magic it can produce with its grapes. 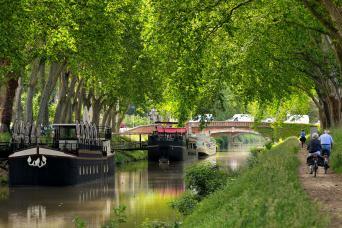 Explore the Beaches and Vineyards of Bordeaux or discover the Best of Bordeaux on a Bike & Boat tour. Take your bike through the outstanding little towns of the region, feasting on sumptuous local cuisine and delving into the French joie de vivre that defines these cycling tours. 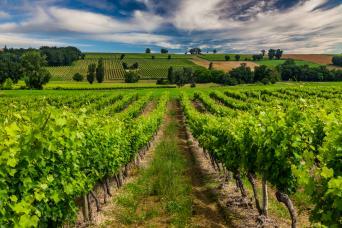 Starting in the premier wine growing region of the Côtes de Bordeaux make your way on two wheels through landscapes of pine forest and lagoons to the Atlantic Ocean and the Bay of Arcachon.